Today will continue the mild trend and get us back to average. This may actually feel like a little spring break and compared to what is on the way later this week. A strong push of cold air from Canada will build in. That will be dry, but very cold. 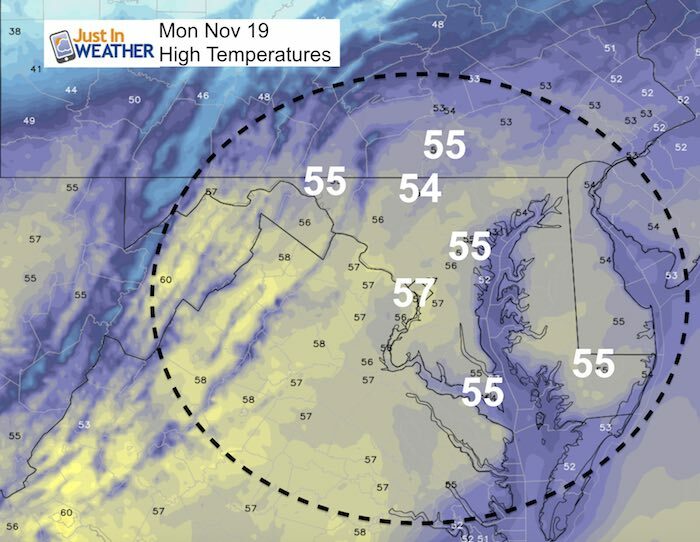 There has been a consistent push to keep Baltimore’s numbers below freezing all day on Thanksgiving. So after the morning Turkey Trots, the afternoon may actually be as cold as an air mass dating back to 1880. The holiday weekend will turn wet, but we will be on the warm side. Overall, the pattern is about to change and it the signals are still pointing to a very active, stormy jet stream through early December. 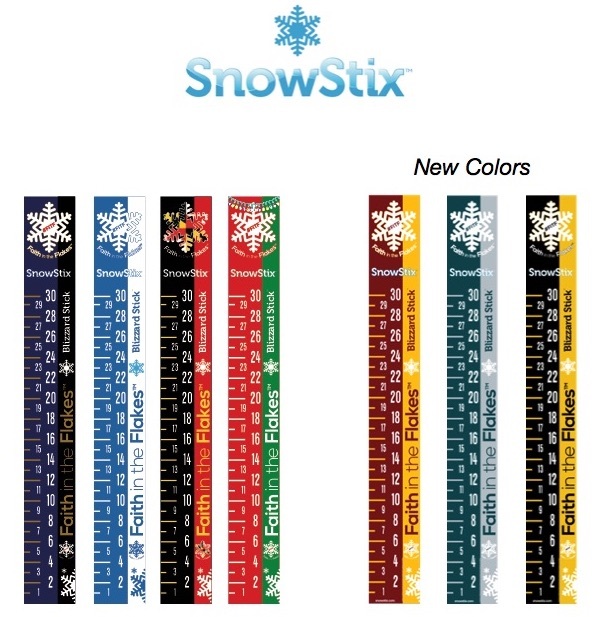 We will miss the snow to the north, but get in on the cold for sure! 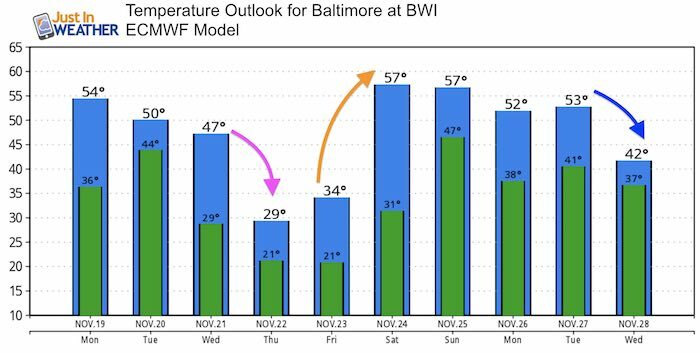 Modeling has consistently kept Baltimore in the upper 20s Thanksgiving Day. These Are AFTERNOON HIGH TEMPERATURES!!! The start of this event on Saturday ‘may’ need to be watched for the timing of the arrival. There will be some cold air in place to allow for some sleet at the onset. It will turn to rain for most of us, while snow will develop in New York and Nee England. This result of this will be the game change. It will lock in the upper air pattern to our winter mode with cold air in the east. I DO NOT and WILL NOT promise a particular date or amount of snow/ice/rain this far ahead. What I am showing is the upper level pattern that will support a phasing evening. The northern and southern branch of the jet streams coming together to form a large storm. 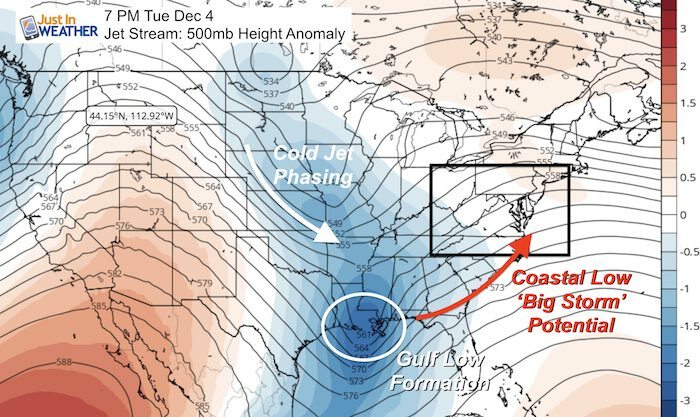 Add in some Atmospheric Memory and we get the Low along the Florida Gulf towards Virginia Beach for a potentially large storm with plenty of cold air to make it wintry. Upper Air Patterns are the best ling range predictor, but the timing may be off by a few days when looking weeks ahead. I would still pay attention to December 5 to 10 for something very interesting to ride along the coast.